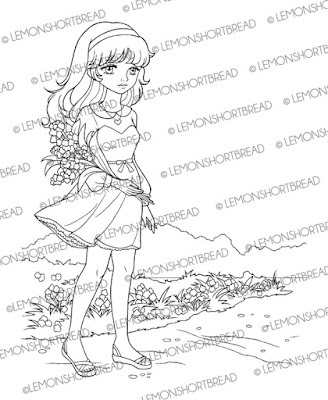 Pink Lemonade Stand by LemonShortbread: VIDEO: INKING MY LINEART & NEW DIGI! VIDEO: INKING MY LINEART & NEW DIGI! 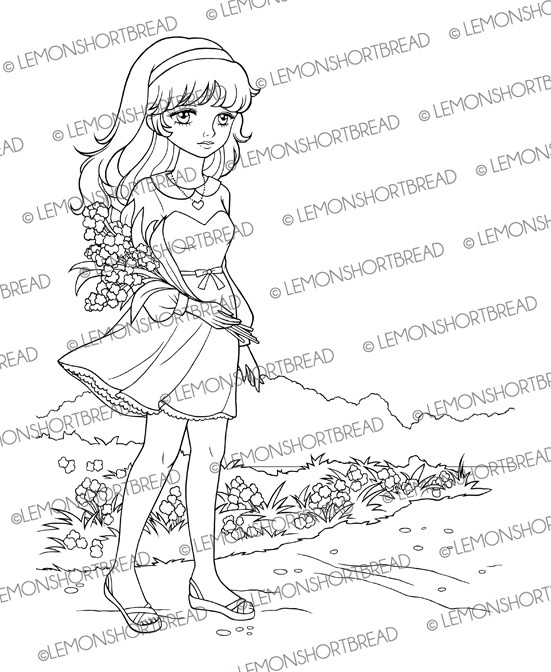 Just made a new video while inking my sketch, this one will be titled 'Idyllic Garden'! 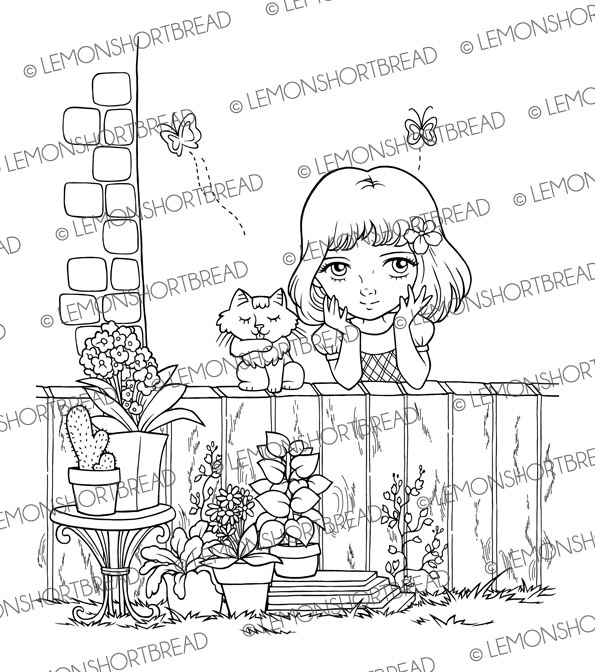 It is the next digi stamp coming up. You can click directly to Youtube to view it in high resolution and subscribe to my channel if you wish! Idyllic Garden is now available!